In 2017, figuring out where your principal residence is located is going to depend on the IRS and your tax requirements. 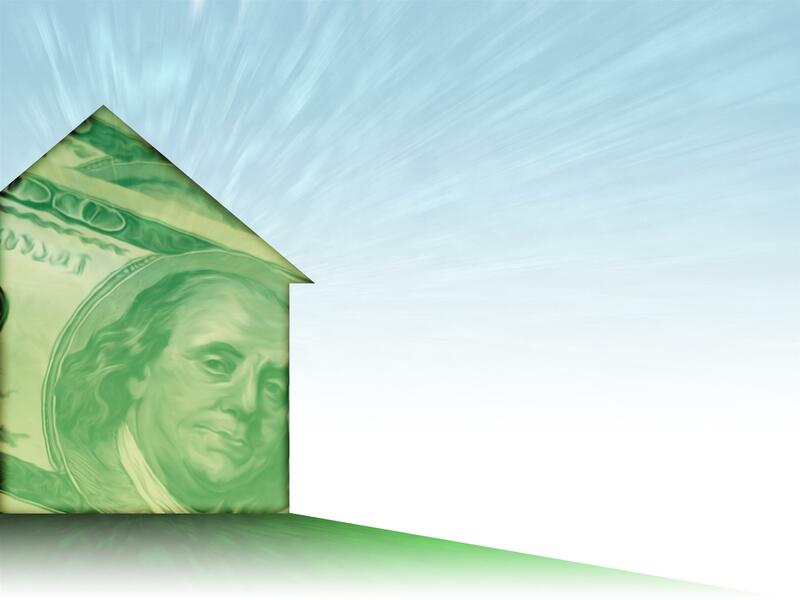 if you own more than one home this can be tricky, and the IRS rules continue to change. One of the most important things that people don't realize is that your principal home can be many different things: a conventional home, condominium, mobile home, house trailer, tenant-stockholder cooperative housing unit—even a boat, as long as it has sleeping, cooking and a bathroom. One of the main questions that come up is where you spend your time throughout the year. The IRS states that your principal residence is where you live for "a majority of the time during the year." - the residence where your other family members live. - the address you use on all of your important documents: federal and state tax returns, driver’s license, automobile registration and voter registration card. - the mailing address you use for most of your bills and correspondence. - where your banks are located. - where your recreational and religious organizations are located.